We offer one- and two-bedroom apartments for rent in Oklahoma City with open-concept living and urban-loft style layouts. Our residential community is conveniently located southwest of downtown Oklahoma City with easy access to explore the nightlife in the area! 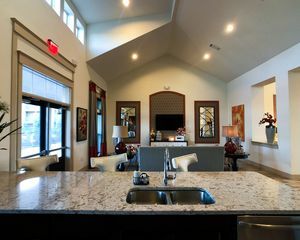 Our apartments for rent in Oklahoma City offer top-notch amenities for you to enjoy both within your home and within our community. Schedule a tour with our staff at Anatole on MacArthur today as we would love to show you around! We look forward to hearing from you!